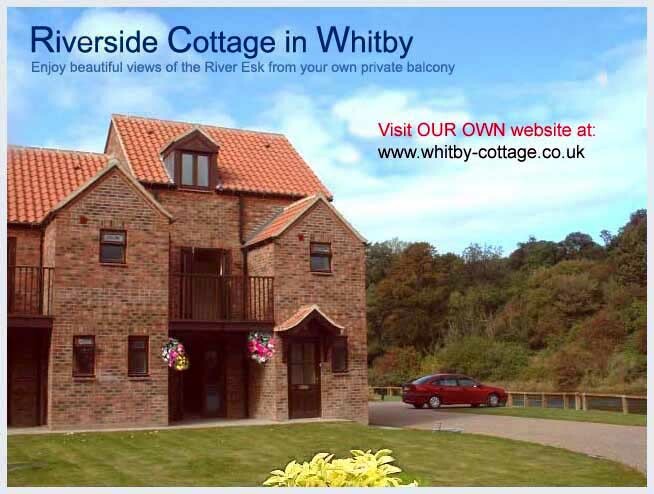 Awd Tuts Self Catering Holiday Cottages are two perfectly positioned holiday cottages in Whitby offering excellent accommodation. 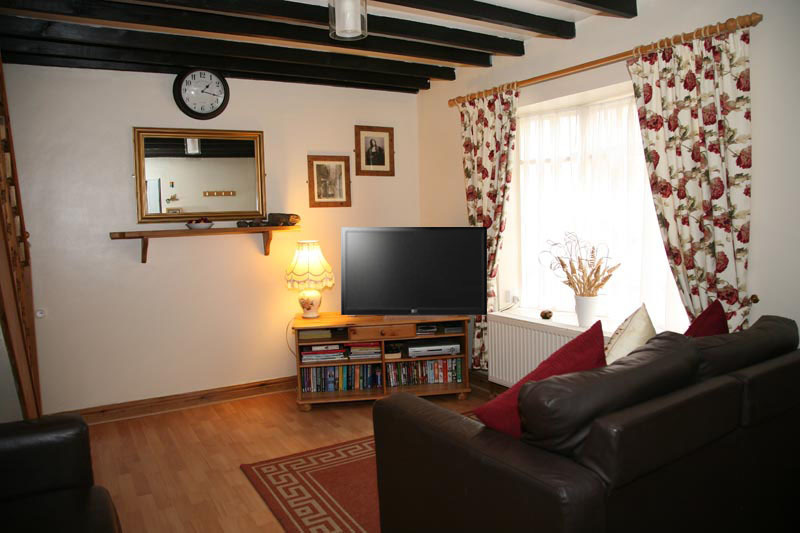 The photos below show in excellent detail the rooms and decor in both our self catering cottages. The first 5 (the old characteristic) photos are of our old, stone built, Awd Tuts Cottage. This ex-fishermans was built in the bygone year of 1640. 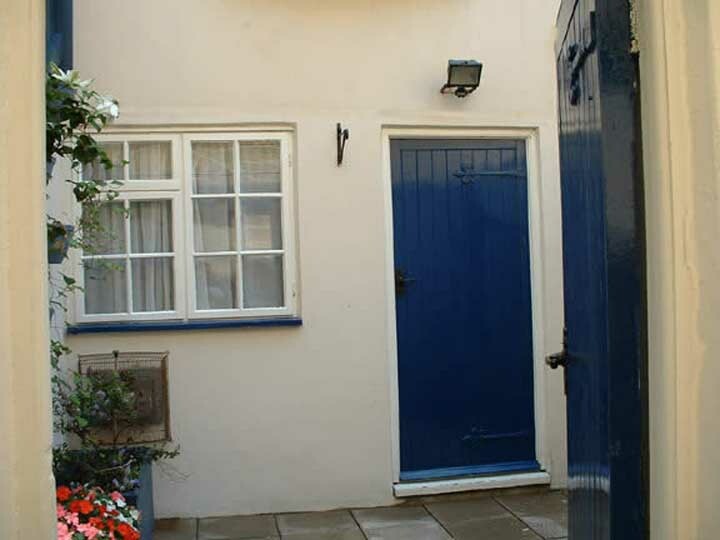 This cottage is now a fully refurbished Grade 2 listed building which sleeps up to 5 persons comfortably. 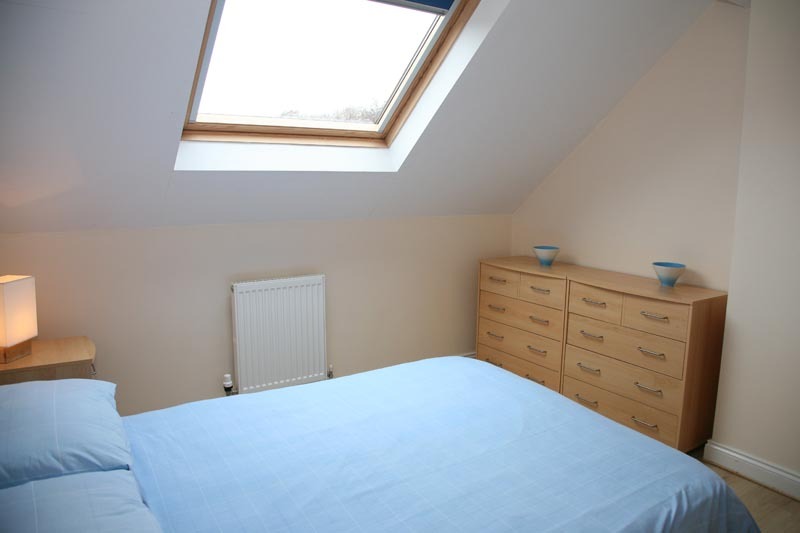 It is only a few metres away from Whitby’s working, fishing harbour. 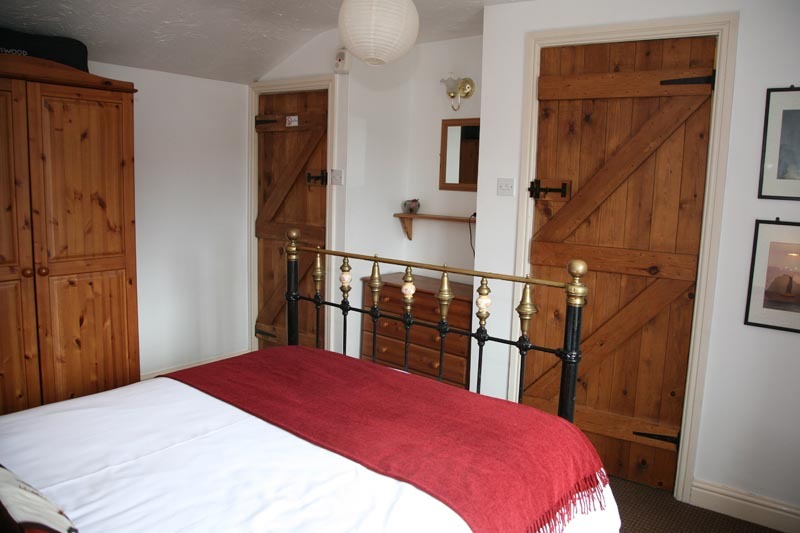 The next set of 6 (more modern) photos show our much larger and newer holiday cottage which sleeps up to 6 persons in 3 bedrooms. 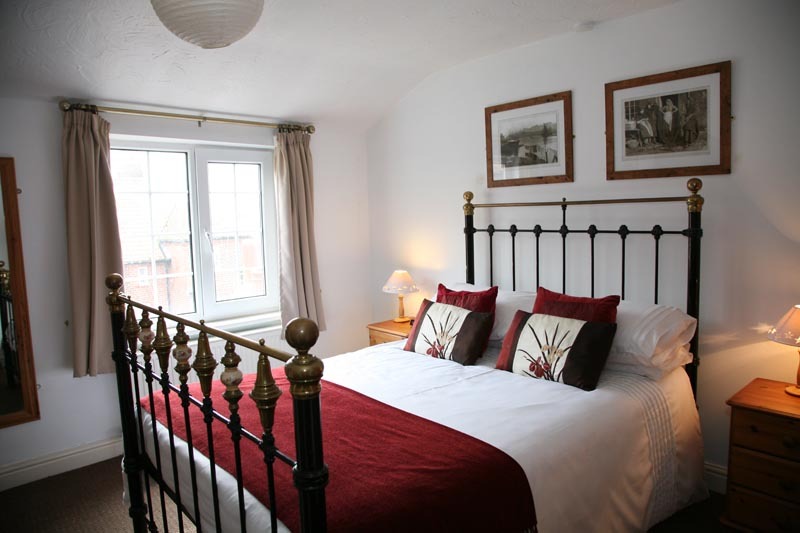 Riverside Cottage is a large 3 bedroom, 2 bathroom property having stunning river and woodland views across the River Esk. 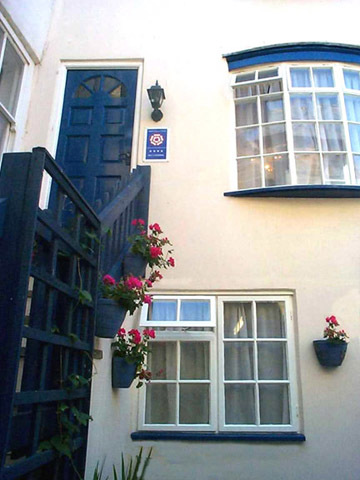 Awd Tuts 17th Century Cottage shown in the next 5 photos is just metres away from Whitby's old fishing harbour in the ancient cobbled streets of the 'old town' Awd Tuts Cottage sleeps up to 5 persons comfortably in 2 bedrooms. 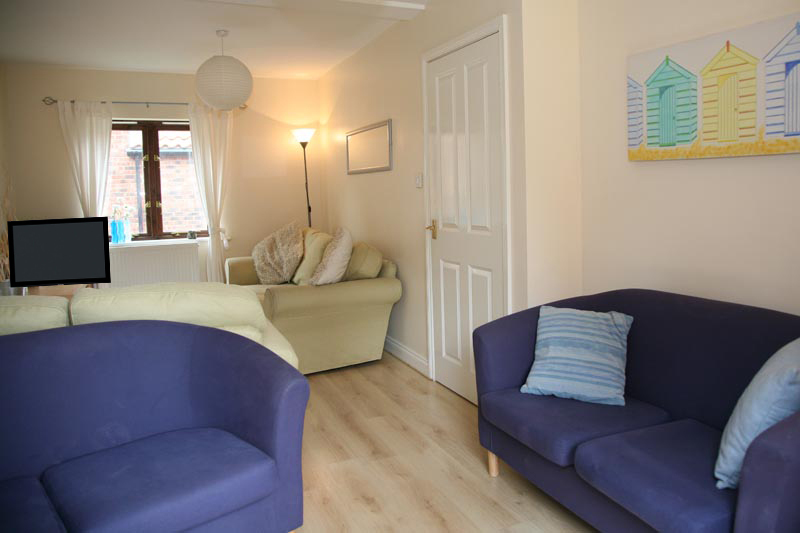 Lounge - with SKY freesat large flat screen TV and DVD player - having four separate settees for your comfort. 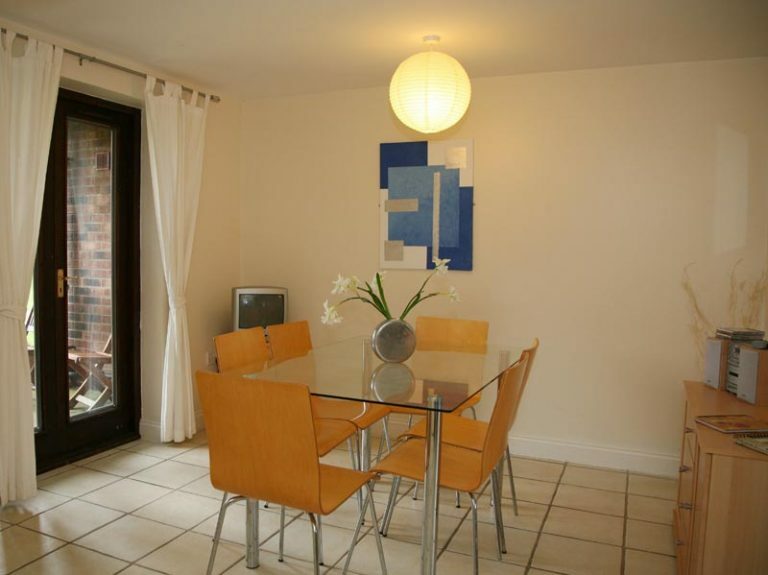 The view from the patio doors (not shown) looks right down the River Esk and onto open countryside. Beautiful views for you to enjoy from your balcony as you have an 'al-fresco' meal or a few after dinner drinks on a nice evening. The sun shines on the balcony from sunrise until approx 2pm. Please 'bookmark' our offers pages as we constantly update these REDUCED and FREE NIGHT PACKAGES throughout the year. For your SatNav our post codes are YO22 4DH for Awd Tuts Cottage and YO22 4NY for Riverside Cottage. Please see our OWN WEBSITE first for current availability, prices and offers.